Our local Little Leagues serve roughly 10,000 children and young adults in Bucks, Montgomery and Philadelphia counties. PA District 22 provides direction and guidance to the local chartered Little Leagues in our district during their regular season of play and to offer opportunities for advanced tournament play in 12 different age groupings. Little League programs are administered by a local Board of Directors and provide opportunities for children aged 4 through 16 to participate in both recreational and competitive baseball and softball programs. Local Leagues also provide training opportunities for men and women interested in volunteering as coaches, managers, and umpires. District 22 is home to some of the most competitive baseball and softball in the State. 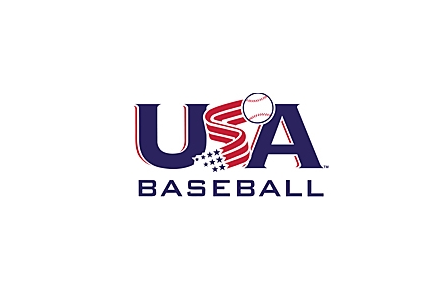 Every year our baseball and softball programs vie for District and State Championships, Eastern Region Finals and ultimately the International World Series play, in the Little League & Intermediate Divisions and Junior and Senior Leagues. 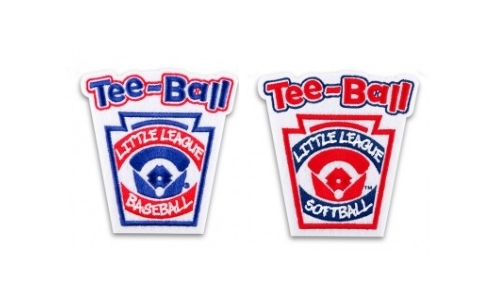 Little League Baseball and Softball Inc.  The largest and most recognized youth sports program in the world. In the span of seven decades, Little League has grown from three teams to nearly 180,000 teams, in all 50 U.S. states and scores of countries. It is estimated that 35 million people have played in or volunteered for a local Little League program. To this day, the basic goal remains the same as it was in 1939: to give the children of the world a game that provides fundamental principles (sportsmanship, fair play and teamwork) they can use later in life to become good citizens. 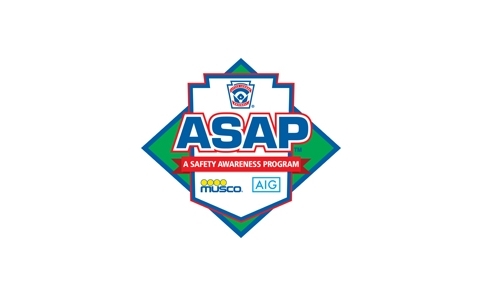 We use baseball and softball as tools to teach these principles while providing top-notch skills programs and competition to become good, competitive players; all this while emphasizing the safety and longevity of these athletes. One of the challenges we face in Little League is making sure the words “Little League” are used properly. Sometimes, an organization will call itself “Little League,” when, in fact, it is not affiliated with Little League at all. In these cases, unsuspecting parents and children may be fooled into thinking they are playing in a “real” Little League program.